MINI returned to the market about 15 years ago, and since then the English automaker’s vehicles haven’t really evolved in terms of design. This could be a criticism if we were talking about any other brand, but in the case of MINI, this is one of the differentiating and unique elements that make MINI models so popular with consumers. MINI cars are unique because they do not look like other cars on the market, but also because driving a MINI is an exciting and reassuring experience. Initially, MINI vehicles were mostly known for their agility, retro design and interior that always gets positive comments from passengers. 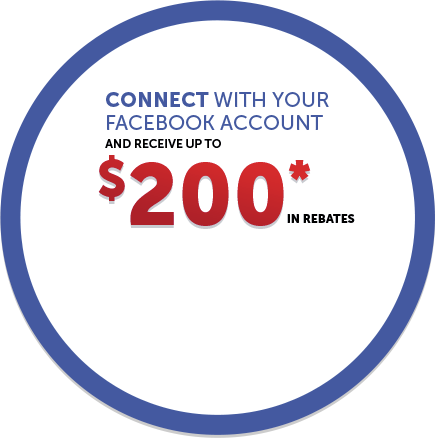 Today, these elements are still present, but buyers also get vehicles that are a little more versatile, and a little better built also. 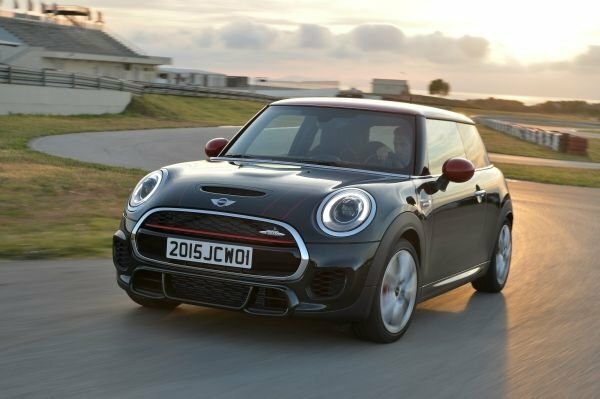 If you last drove a MINI more than 10 years ago, you should definitely try one of the new models like the MINI Cooper 5 doors or the MINI Clubman. What you will find is that all MINI cars remain genuine pleasures to drive, especially on a winding country road. Whether they are powered by the 134-horsepower, 1.5-liter three-cylinder engine or the MINI Cooper John Cooper Works turbocharged four-cylinder engine that delivers 228 horsepower, you always have plenty of power under your right foot, and a car that handles as if your hands were physically connected to the wheels. On the other hand, you also have a more spacious and versatile car, and one that is more comfortable also. It is now possible to travel long distances on the highway without ever feeling tired or wanting to jump out at the first stop. 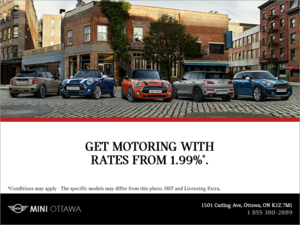 To find out more about the new MINI 2017 and 2018 family of vehicles, contact us today at MINI Ottawa!